We are Beyond A Dream, we're more than a support company. We specialise in Mac support and repairs. We're also into web development, we'll take care of the backend work to get your site up and running. Domain Registration - Secure your own unique space on the web. Domain Email - Personalised email accounts for your company. Allow us to create a beautiful website to help your business grow. Web content writing and content management. We perform macOS updates, reinstalls & fresh installs on most modern Macs. RAM & SSD upgrades to boost performance. 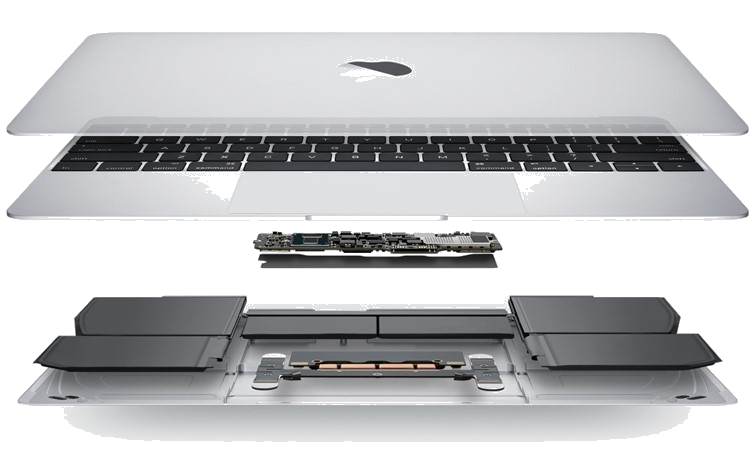 Component level repairs on Macs. We offer remote assistance to fix minor software issues. Munashe has been quiet helpful with my Mac, including my migration from Windows, after years back. He is constantly available for tips and insight into new developments in the Apple world, and assists technically when required to. All in all, he is my Mac doctor, when I need him, for help on site or remotely. Felt like my world was going to end as my baby (Macbook) decided not to switch on after taking a break from typing out my thesis. I unfortunately hadn’t backed up on the cloud as I told myself that I will be back in a few hours to complete. The confidence in his knowledge , just from a quick chat, was very reassuring. He delivered beyond my expectations and my baby was returned to me the next day fully functional and no document missing. In a nutshell, the service is professional. Efficient and affordable. Highly recommend Beyond A Dream Consultants. Thank you Munashe.